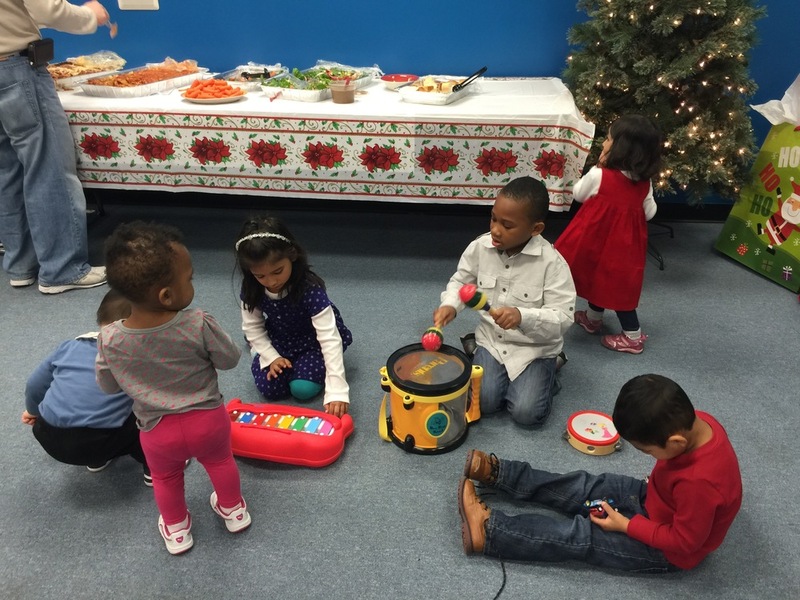 Last Saturday night, to celebrate the Christmas season, Metro Nursery threw a party at Metro’s office in Englewood. It was a night filled with fun, laughter, food and presents! Families got together for some great times and to get to know each other better outside of the confines of the Nursery room. We celebrated the year’s end and also bid a fond farewell to our fearless director, Carol Leung as she prepares to add another member to the Leung family. Each family brought a small gift to play greedy santa, and the Metro family proved to be all too kind, as there was only one instance of stealing a gift. 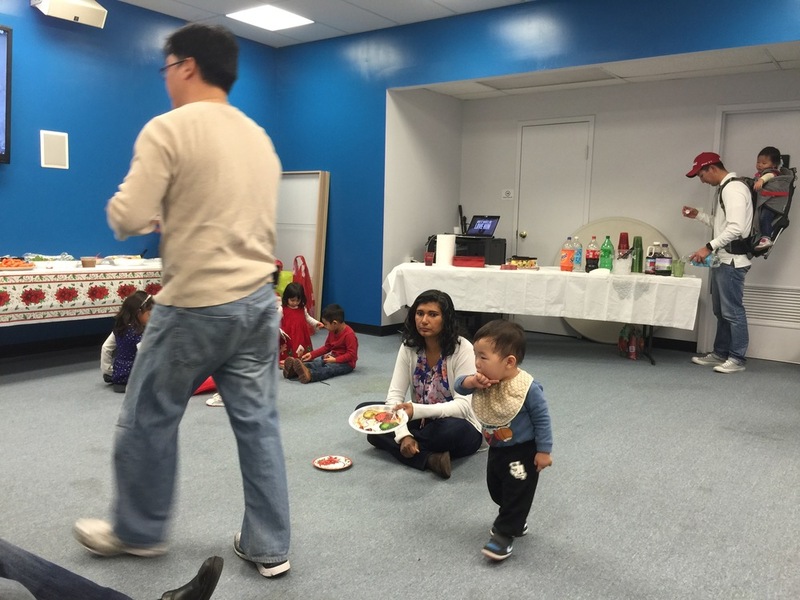 The little ones had their own fun watching movies and making new friends as they partied the night away.